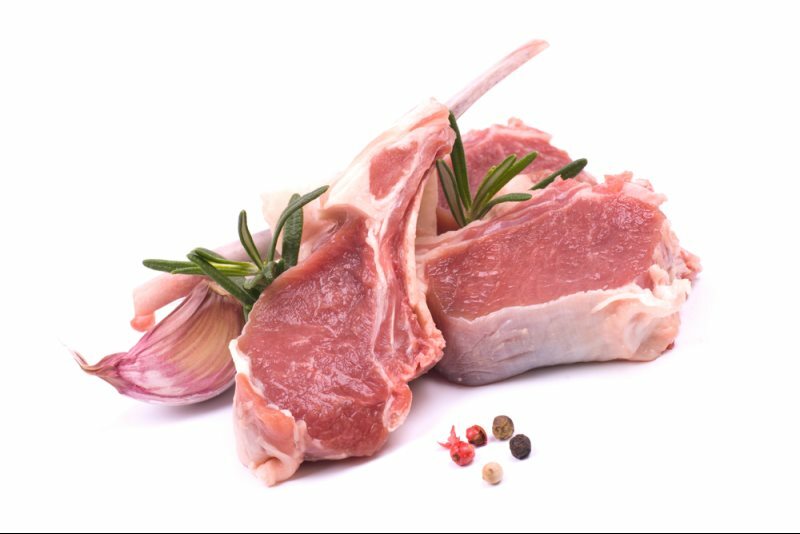 Austin Meat and Seafood Company is your wholesale distributor for lamb. Lamb offers a distinctive alternative to everyday beef, fish and poultry dishes. Rack of lamb, loin chops and leg roasts are still traditional favorites. Lamb offers a distinctive alternative to everyday beef, fish and poultry dishes, for example, lamb leg steaks, lamb fajitas, lamb kebabs, ribs.Season to season, from the Mediterranean to Asia to the Middle East, lamb is a universally popular and traditional red meat regularly prepared for family meals and celebrations in the home. And many trend-setting restaurants in the U.S. feature American Lamb on the menu year-round in many creative global and regional cuisine entrees and appetizers. Fresh Lamb cuts are sweet, tender and mildly flavored. For summer cooking, offer lamb ideas for alfresco dining in your own backyard. “Backyard grilling becomes a gourmet affair when lamb is incorporated, Lamb is like the lobster of red meat.” Try easy-to-prepare recipes which include mesquite grilled lamb chops atop summer salad, and grilled American lamb sandwich served on crusty bread with goat cheese, peppered tomatoes and roasted peppers.